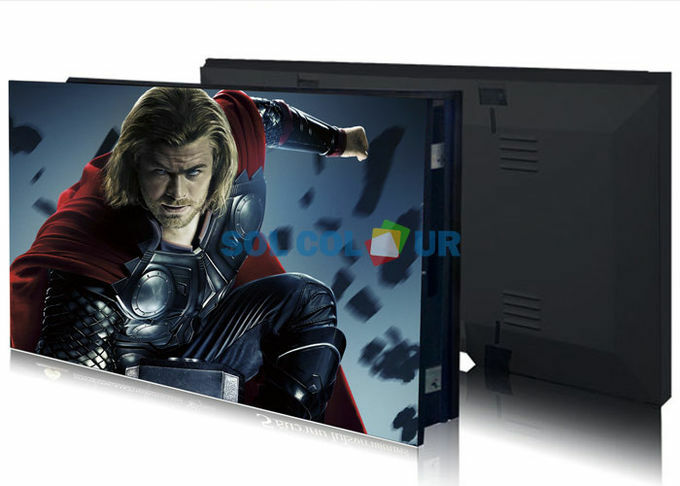 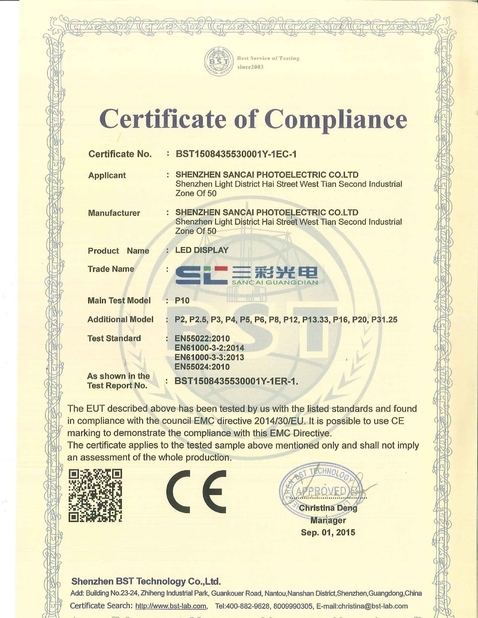 SHENZHEN SOL COLUR DISPLAY CO.,LTD. 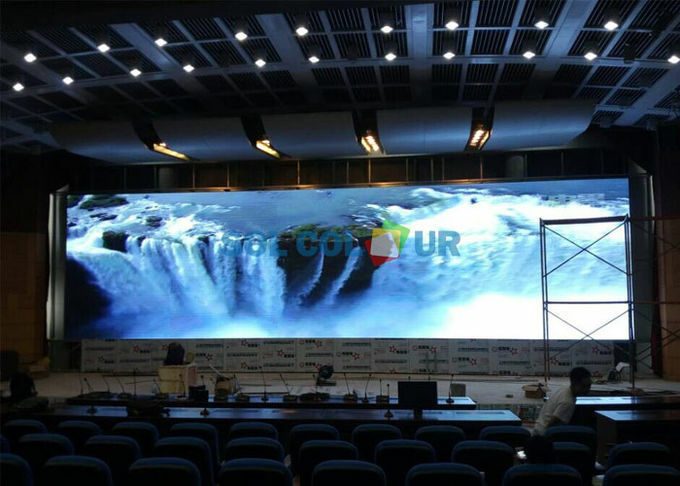 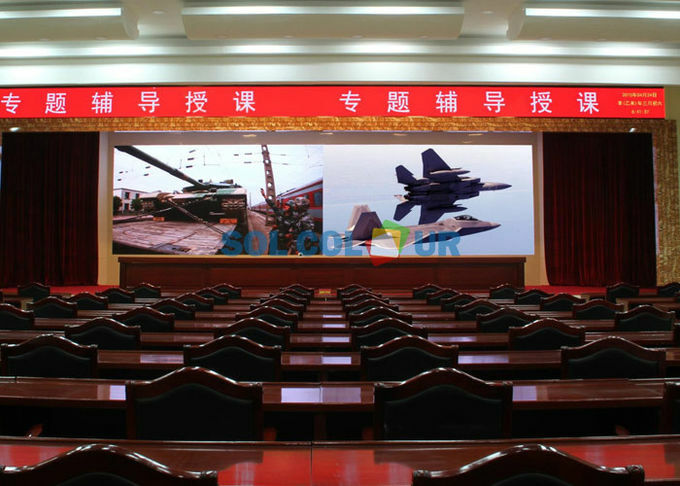 was established in December 2012,Is a leading LED display applications products and solutions provider,Specialized in LED research and development, manufacturing. 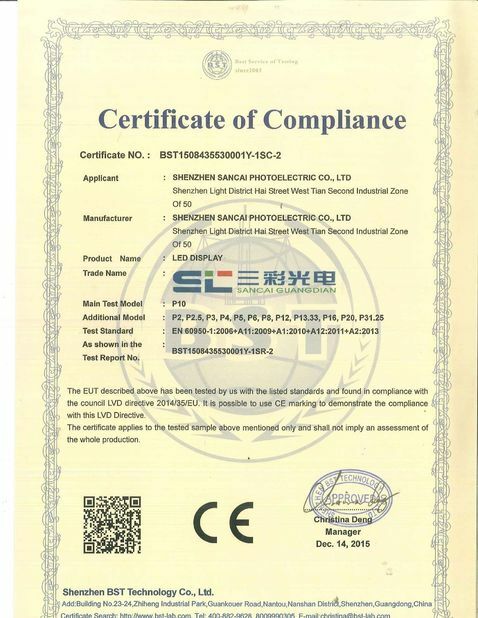 Sales and servic,Dedicated to providing high-quality, high-performance LED applications and solutions for professional channel customers and end-users at home and abroad.